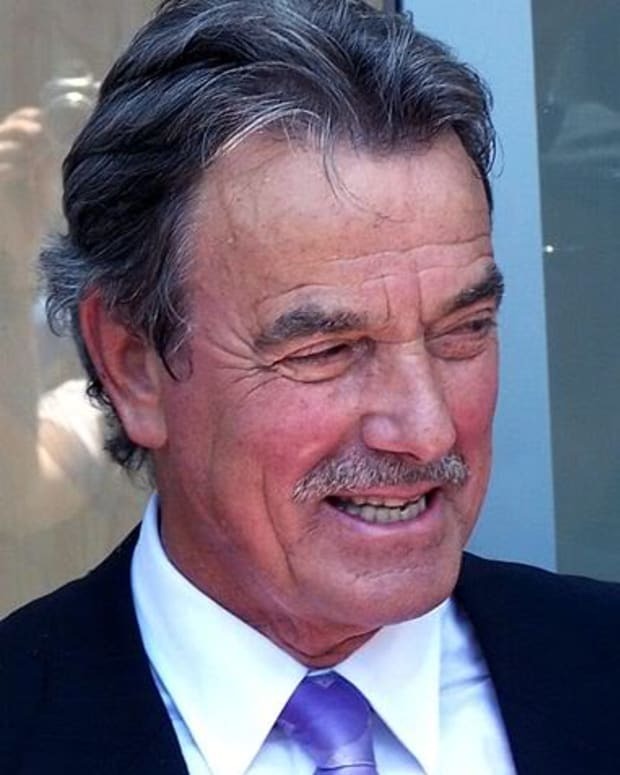 Eric Braeden has never been shy about sharing his opinions. 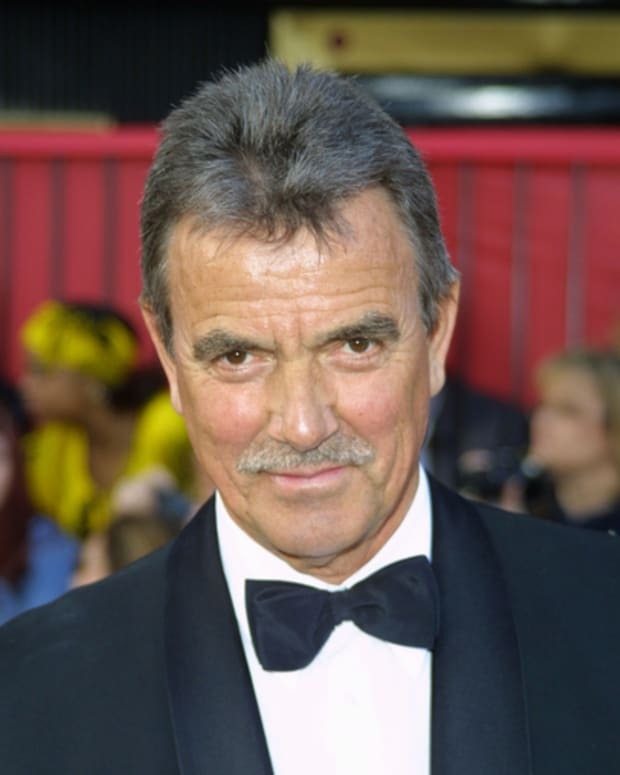 However, in an interview with TV Guide Magazine the popular The Young and the Restless star clarifies what he meant by his "I&apos;m very pissed off!!!" tweet when responding to a fan regarding the show&apos;s head writer shake up. TV Guide Magazine: Okay, spill it. Here&apos;s your chance to clarify why you&apos;re unhappy with a writer change that has a lot of Y&R fans pretty damn pleased. Braeden: What I really wanted to say is that I don&apos;t like change. We had just gotten used to this new writing-producing regime at Y&R and suddenly there&apos;s another change, and I don&apos;t like it all! It&apos;s unsettling. So, yes, it pissed me off, though I was only responding to a fan. I had no idea my tweet would stir things up. Braeden also reveals he can&apos;t complain about where Y&R is at at the moment. TV Guide Magazine: Then, you&apos;re satisfied with the state of Y&R as is? Braeden: Yes, certainly with what pertains to me. I speak for no one else in the cast but I, for one, can&apos;t complain. And Josh has written some very interesting stuff for me that&apos;s coming up. And, again, our numbers are up. Hello? I have no idea why this has happened. I am always concerned about the show. It&apos;s been a major part of my life, but there&apos;s a limit to what one should get involved in. In the end, I&apos;m an actor. I&apos;m paid for what I bring to the screen. Check out the entire must read interview at TV Guide Magazine. 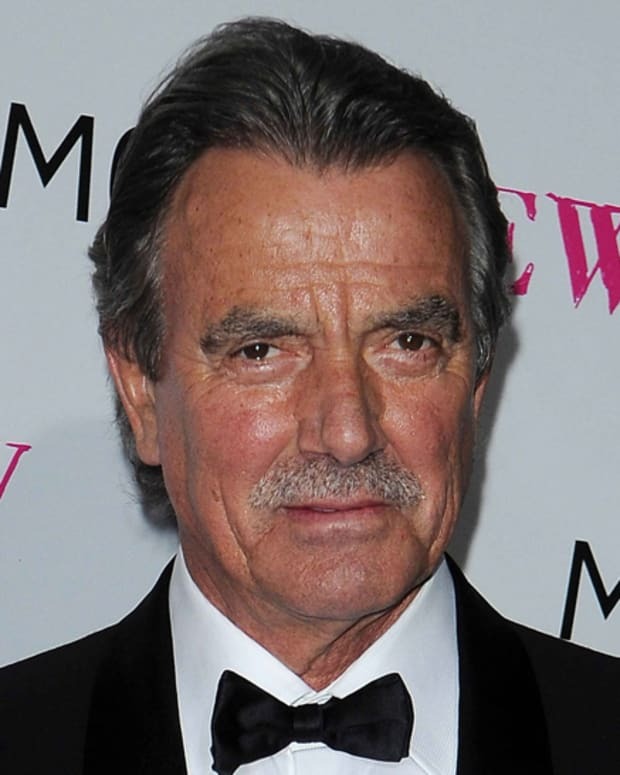 Eric Braeden on Chuck Pratt at Y&R: "There is a Clarity to The Work Now"
Will Someone Just Tell The Young and The Restless' Eric Braeden to STFU Already?